Internship Communication & Multimedia Design in Karamoja Uganda – Kara-Tunga Arts & Tours Ltd is a small scale tour company specialized in organising cultural community tours and outdoor adventures within the Karamoja region of Uganda. We are located in the administrative town of Moroto in the Moroto district where we also offer a range of hospitality services like conferencing, lodging and outdoor catering. Discover Karamoja is aimed at positively impacting the image of Karamoja (northeast Uganda) and promoting sustainable tourism through photography and raise funds to preserve one of East Africa’s last living Indigenous cultures. 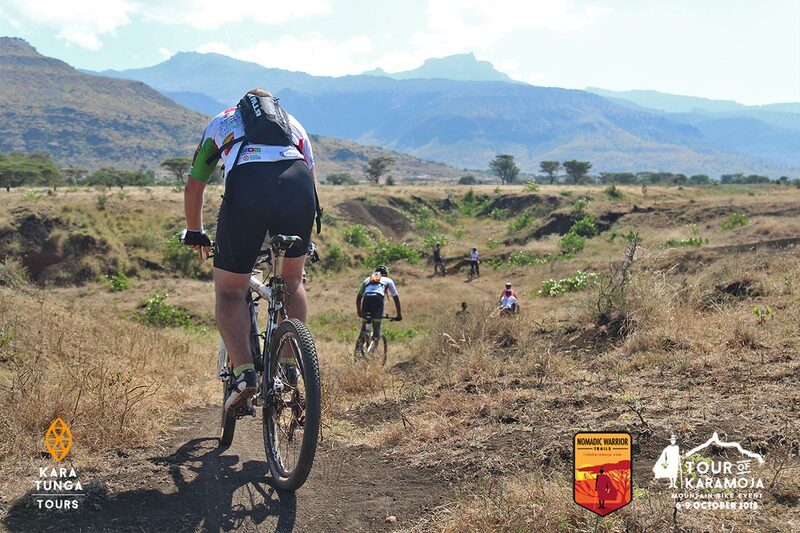 Read more about the Discover Karamoja project. 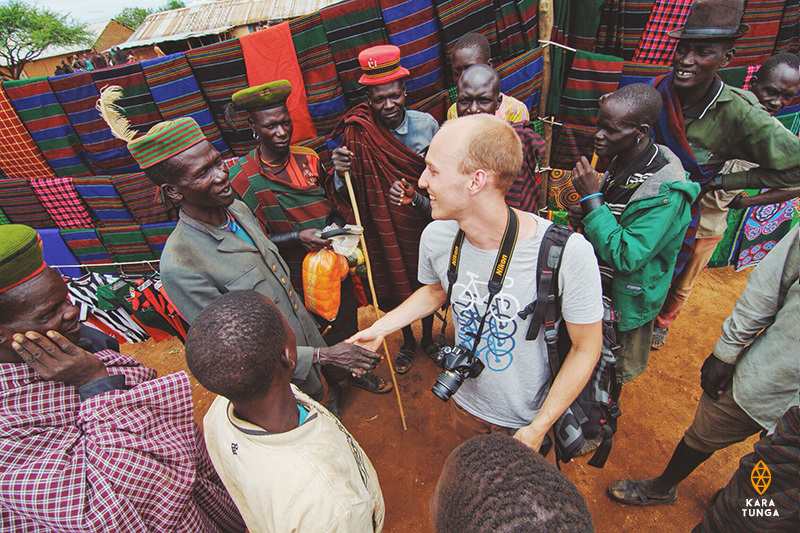 We are gathering the stories and photographs of exceptional friends of Karamoja that are going to make a difference by telling the true story; whether you’ve traveled through Karamoja and made stunning photos or have lived among the Karimojong people and have an experience you want to share with the world. 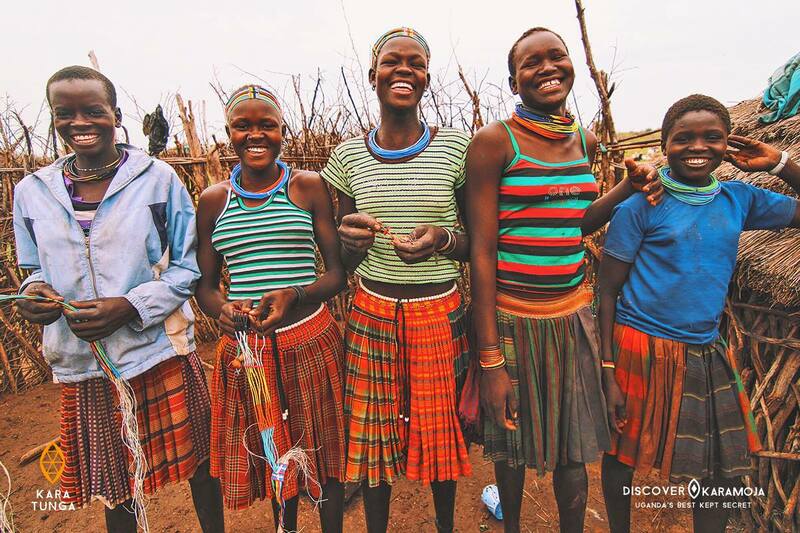 By contributing to the Discover Karamoja Print Project, you will positively impact the image of the region and development as tourist destination to improve the livelihoods of the community. We are looking for an intern that will be leading the book design, production, digital publication and crowdfunding campaign.